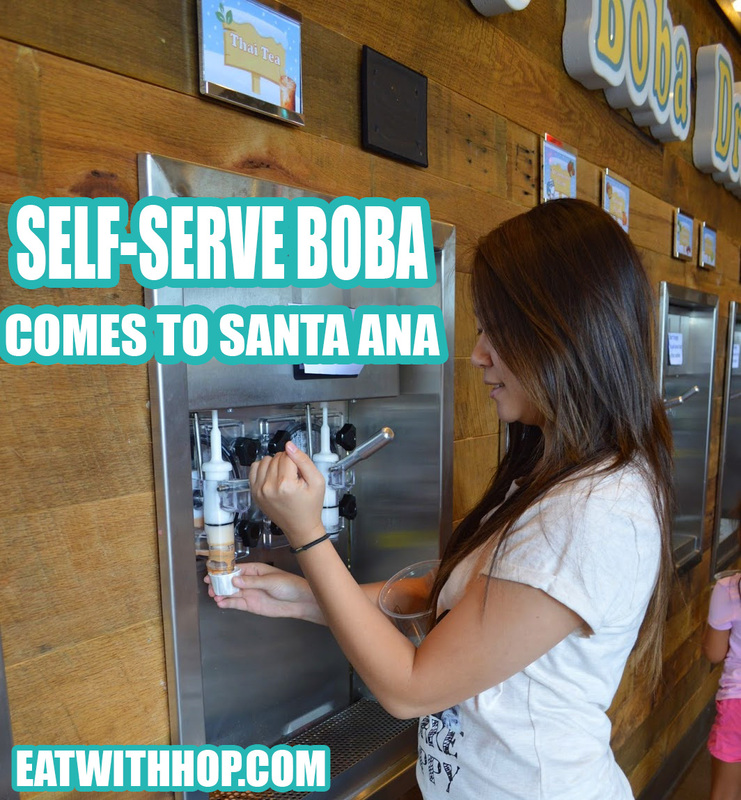 SELF-SERVE BOBA COMES TO SANTA ANA BY CLASS 302 - EAT WITH HOP! 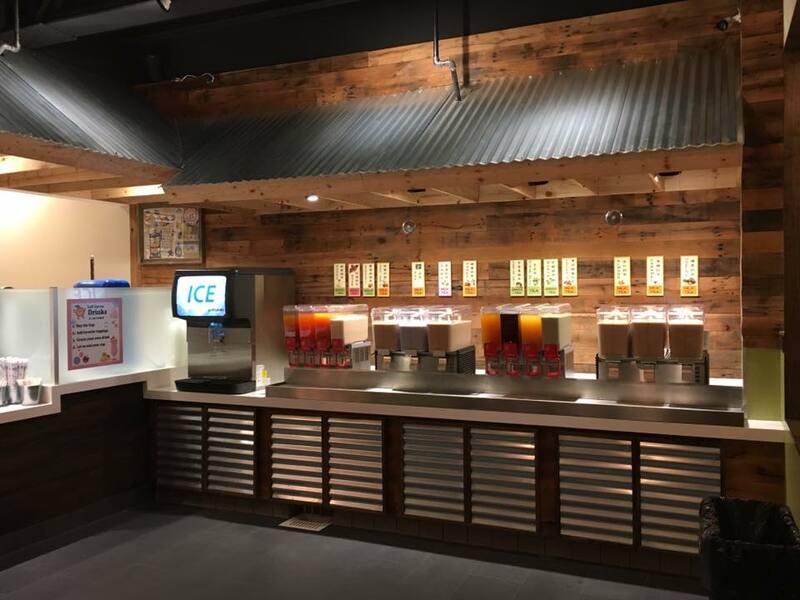 The Santa Ana location is having it's soft opening now! 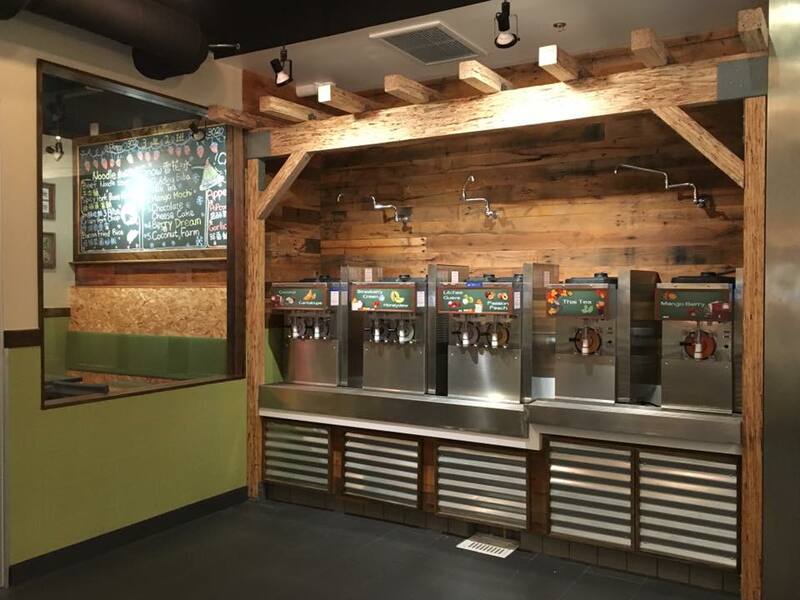 As far as I know this will be the second Self-Serve boba by Class 302! 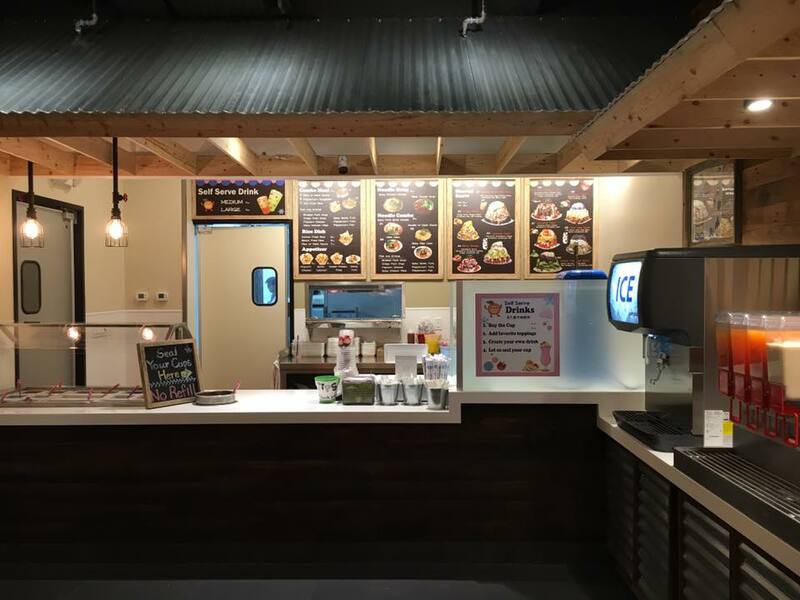 The first one is in Irvine! 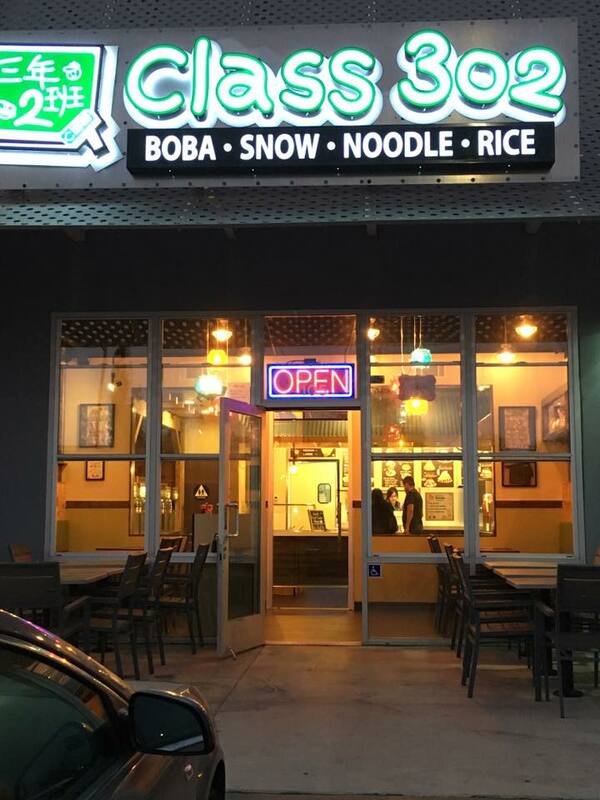 I used to go to the Irvine location often whenever I craved a Milk Tea filled with 3 big scoops of boba and no ice. Because... why not? You can choose however much you want of anything! I've seen people only put toppings (boba, jelly, pudding, etc.) into their cup! So my friend Chris just went to this location and he liked it! They actually accept card here so that's great news so far. Chris mentioned that the staff were really friendly and nice and encouraged customers to really fill their drinks up to the brim! He got creative and made a mixed drink: 1/2 peppermint milk + 1/4 almond + 1/4 Class 302. According to him, it's yummy!